Six months ago today we launched an ambitious attempt to create Internet Money. We dream of giving every human on earth free and equal access to a global, programmable financial system. Internet money is to government money as email is to national postal services. Today, exactly six months after launch, is the first day that the Zcash market cap reached $100M. 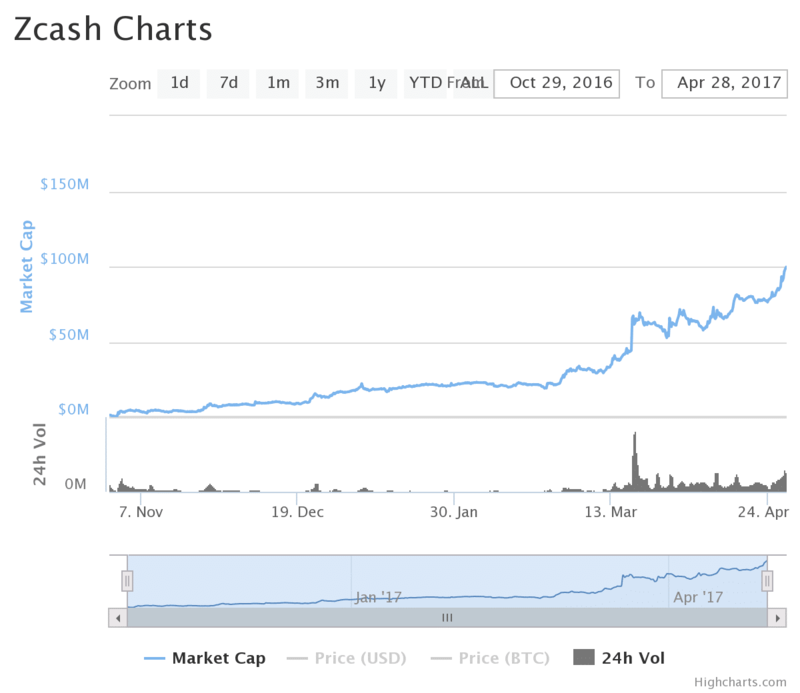 The history of the Zcash market cap, from Coinmarketcap.com. We’re all extremely excited and proud of our baby blockchain for coming so far so fast. There are currently 1.2 million Zcash coins (ZEC) in existence. At the end of the fourth year of the blockchain (in the year 2020), there will be 10.5 million Zcash in existence. Eventually (many years from now) there will be 21 million total. 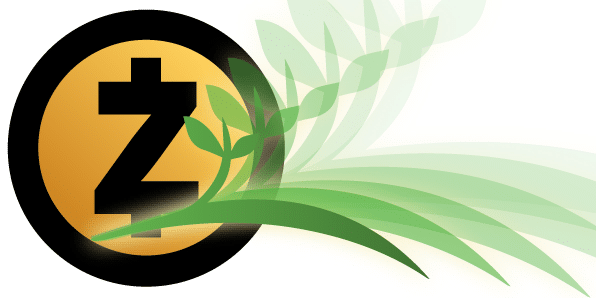 During the first six months of Zcash, our development team has focused on ensuring the security and stability of the network, making improved stable releases of the software and supporting third-parties who are building products and services on top of Zcash, such as wallets and exchanges. Among the many third parties who are building on top of Zcash, a few have recently announced their progress, including Jaxx deploying Zcash on Apple iPhones and CoinBR deploying Zcash to Brazil and South Africa. Jaxx told us that they saw the rate of Zcash transactions by their users quadruple from February to March (the most recent month that they have statistics). We have big projects in the works, and so do many of our partners in the large and growing Zcash ecosystem. Stay tuned! And remember: even though we created Zcash, we do not own or control it. Humanity is too vast and diverse to accept our economy falling under anyone’s control. Zcash is a decentralized, open-source network that anyone on Earth can use, extend, or modify without needing the permission of anyone else. We started the Zcash project, but its future lies in your hands.